All the specs of the Acer Aspire ES1-512 laptop PC are very basic. The affordable 15.6-incher has the budget-class 1366-by-768-pixel. The included Intel Celeron N2840, a Bay Trail-M model with two cores clocked at 2.16GHz with 1MB of L2 cache, an Intel HD graphics subsystem, 4GB of RAM (some of it shared with video), a webcam, 802.11n Wi-Fi, Bluetooth and Gigabit Ethernet. 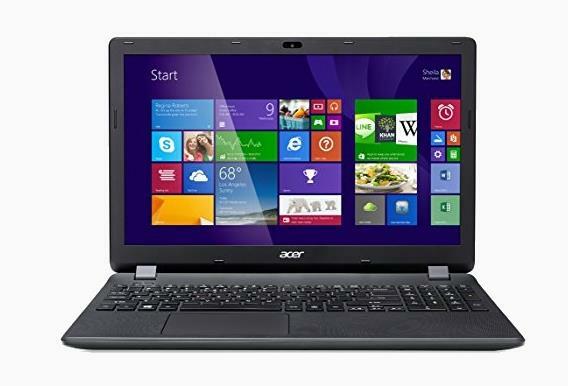 The following drivers,software and user manual are compatible with your Acer Aspire ES1-512 notebook and compatible with Windows 8 64-bit.